Valco Awards offers hundreds of scrapers from some of the best brands in the industry. As your local supplier we can offer you the best pricing around and help you through the entire ordering process. Once you have made your scraper choice we can assist with screen printing your logo. Simply choose one of our preferred vendors below, click on their link to view their extensive catalog and make your choice. Our customer service professionals are standing by to help you along the way. Below are our preferred scraper vendors. Garyline are the industries top supplier of high quality scrapers. Garyline offers high quality scrapers for any budget. 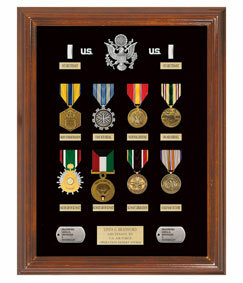 Click here to view their extensive collection of scrapers. Choose which scrapers you like and a rep will work with you to complete your order.